Weather you’re going to the beach or the pool, going on a picnic or just sitting in the shade sipping a cool drink summer is more fun when you have the right gear! 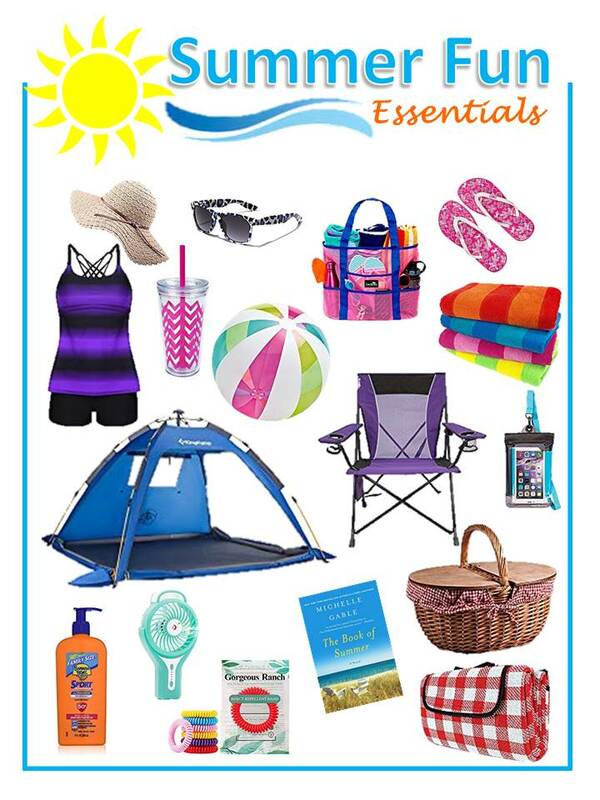 Below you’ll find lots of summer fun essentials! Click on the picture or the description to be redirected to Amazon where you can purchase these products and many more!